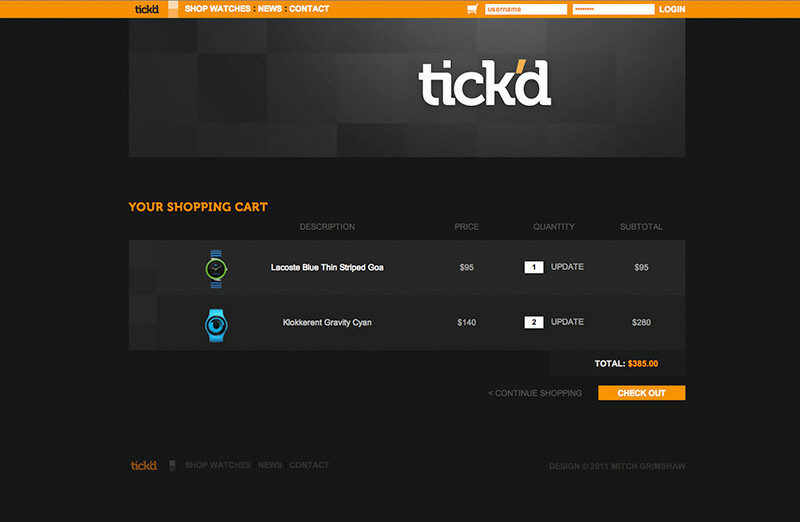 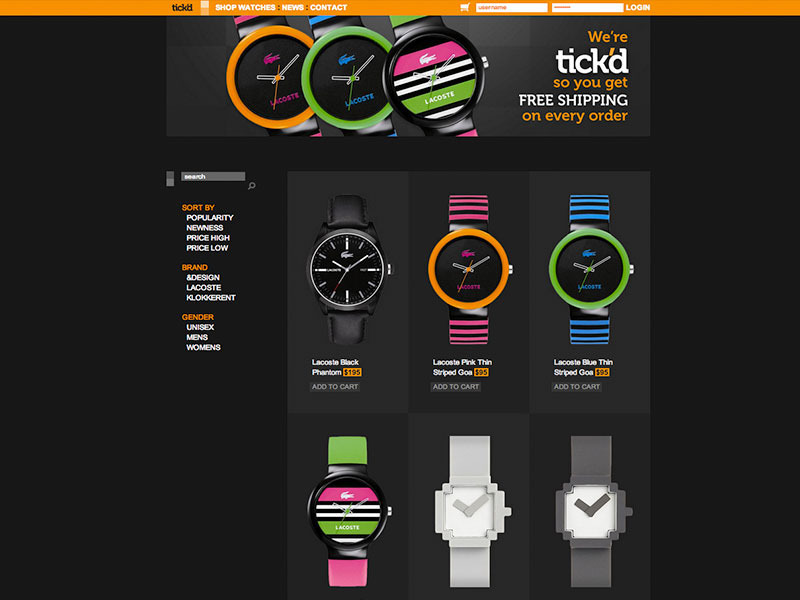 I designed, developed, and branded an online watch retail site called Tickd. 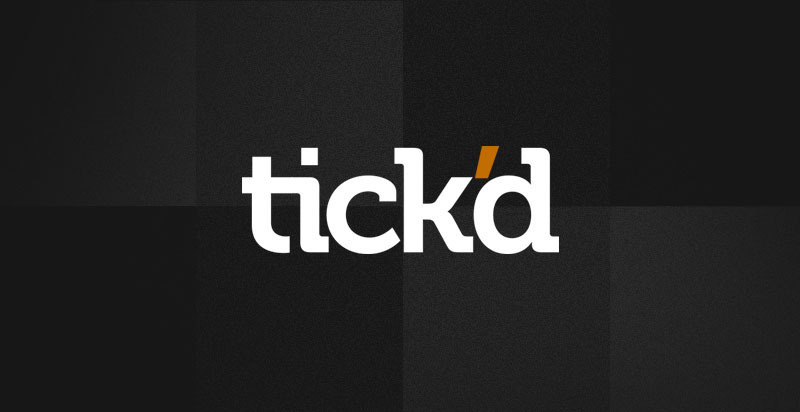 The design targets youthful clients with a flair for something original. 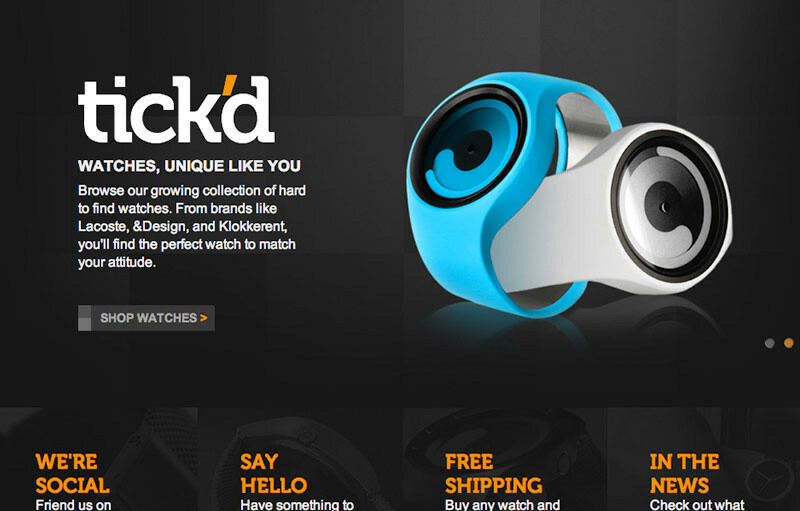 Products stand out on a dark background. 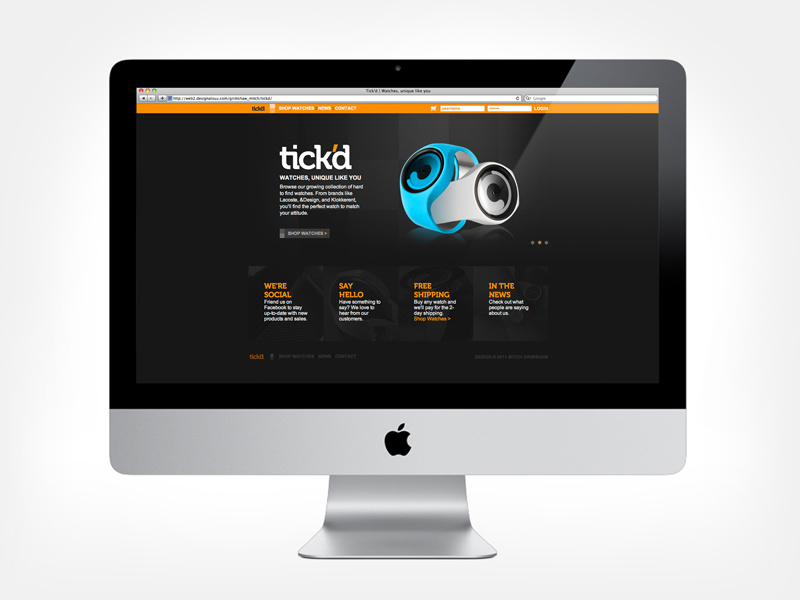 Student project.